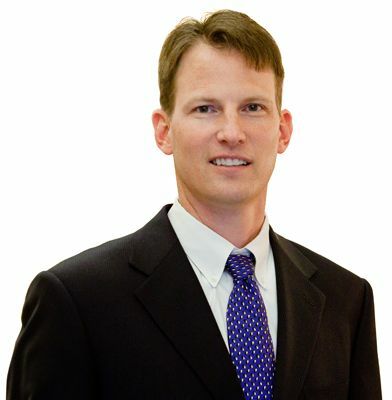 Dr. Robert Jensen is a physical medicine and rehabilitation physician at The Andrews Institute, an affiliate of Baptist Health Care. Because he’s an employed physician, Dr. Jensen is also a proud part of the Baptist Medical Group network of quality, caring physicians serving the greater Pensacola area. Dr.Jensen earned his degree at the University of Missouri School of Medicine and completed a residency at St. John’s Mercy Medical Center, and served as Chief Resident at the University of Texas Health Science Center. 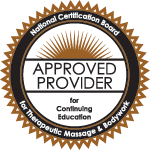 He is a proud member of the American Association of Electrodiagnostic Medicine, the Association of Academic Physiatrists, the American Academy of Anti-Aging Medicine and the American Academy of Physical Medicine and Rehabilitation. You are here: Home / Authors / Robert P. Jensen, M.D.